The Real Competitor Part 2 : Combat That! …So how the HECK are you going to control this [infiltration of guest-photographers at your wedding]??? At a 100% level: you can’t. We can’t avoid the age we live in with cell phones, iPads, and millions of digital cameras. HOWEVER, you can make them more aware of how that can affect you as a couple. I would suggest three different things…you can do one, or all three if you wanna go really bonkers. 1. A little note in your invitations. 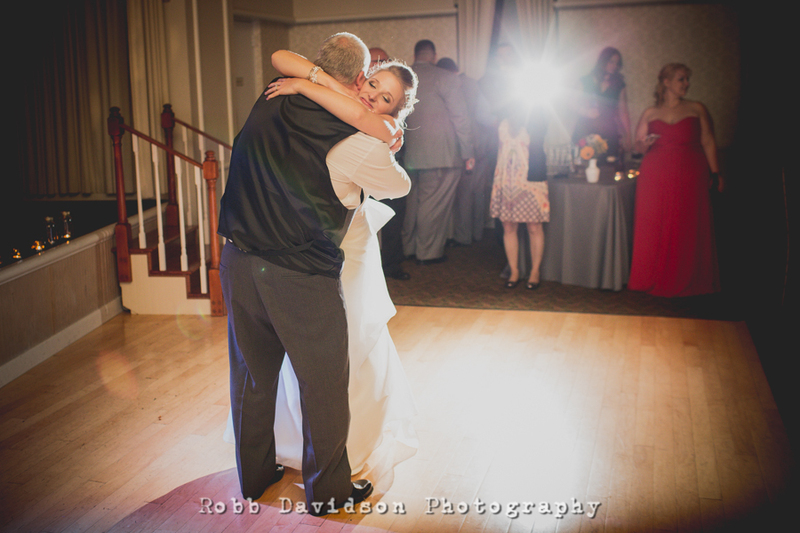 Just drop a little love note that there will be a professional photographer to capture the memories for you. Leave the camera at home, please. I know this will be tough to do, and we can’t expect this situation to just go away. It’s understandable that people want to apply their own EarlyBird filter to your first dance and hashtag the daylights out of it. That’s oooookkkay. At least by using these few little tidbits, there is a fighting chance. Cameras won’t jump out in the aisle for the first kiss, all group shots are done so quick without distractions, and moms & pops get to sit back to enjoy the entire night with your guests. Being a wedding photographer is all about problem solving and using what’s available…even IF it’s the flash of a guests camera!